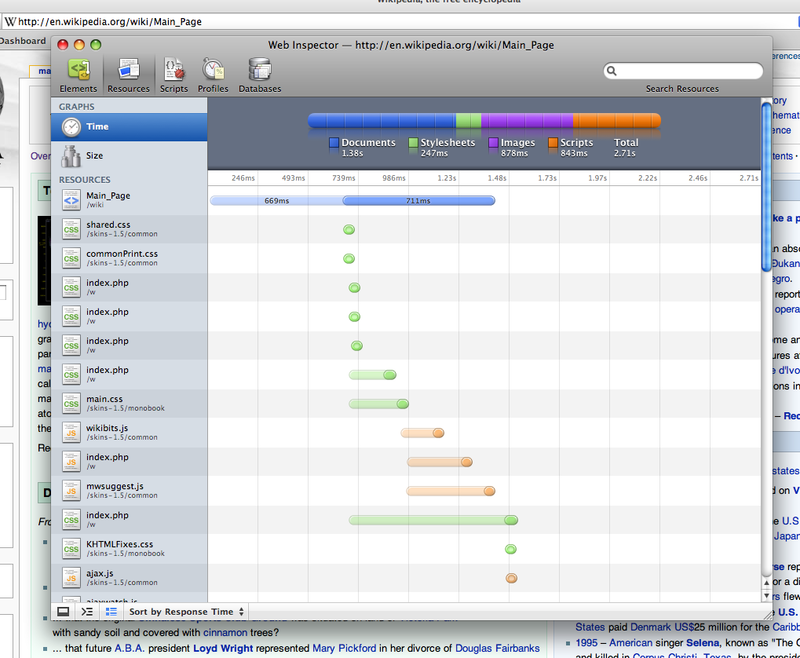 I love safari 4’s new debug tool. 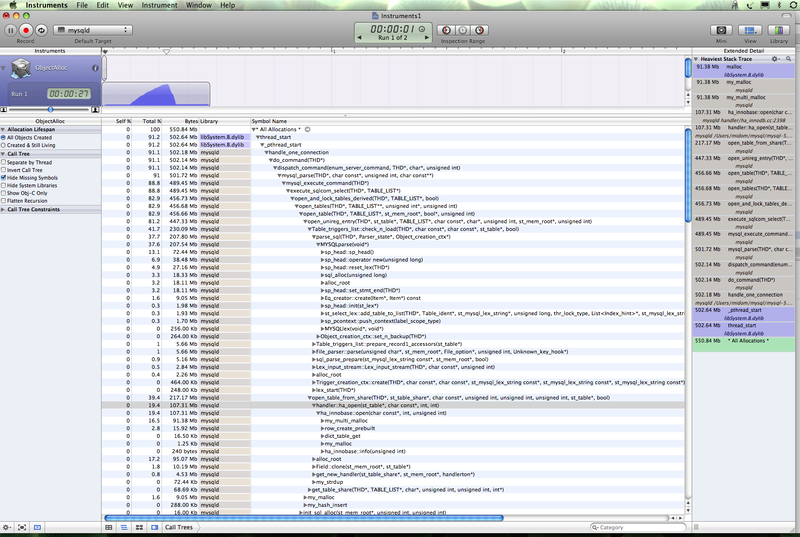 Still looking for a good mac visual valgrind/kcachegrind-type tool.. Thanks for pointing to Instruments, I didn’t know about that one yet (now I can stop drooling over Sun’s dtrace implementation in their servers–although still really cool). Although I did like the Operating System I didn’t really care for the hardware, so I sticked with Linux… What kind of box do you use with OS X?